Whatever your age, lifestyle factors can play a big part in raising your cholesterol. Take control of your health in 3 simple steps. -Oily fish or lean poultry over processed or red meat. -Nuts, seeds or soy beans over ready-to-eat snacks like crisps. Being active helps to increase the ‘good’ cholesterol (HDL) in your blood. It stimulates the movement of fatty deposits to the liver, which helps to keep the heart and blood vessels in good condition. 150 minutes of moderate-intensity exercise per week is all you need** – try 30 minutes, 5 days per week! 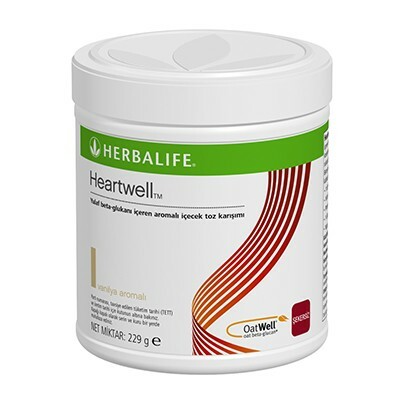 The beneficial effect is obtained with a daily intake of 3g of oat beta-glucan. 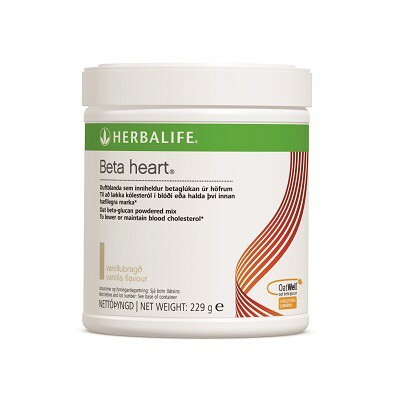 Add 1 or 2 scoops of Beta heart® powder to a glass of water or fruit juice, or mix it with your favourite Formula 1 shake to create a healthy breakfast, lunch or dinner. * Oat beta glucan has been shown to lower/reduce blood cholesterol. High cholesterol is a risk factor in the development of coronary heart disease. Beta-glucans contribute to the maintenance of normal blood cholesterol levels. Coronary heart disease has multiple risk factors and altering one of these risk factors may or may not have a beneficial effect. **NHS guidelines: High cholesterol – prevention. Posted 16/08/2013. *Coronary heart disease has multiple risk factors and altering one of these risk factors may or may not have a beneficial effect. OatWell® is a trademark of DSM.